If you're thinking about a new driveway, pathway, walkway or outdoor eating area, you'll need to consider more than what lies beneath your feet. You also need to think about what lies right ahead: finding the right contractor or landscaper. If you're looking for a contractor to do your landscaping and hardscaping for you, we can make everything simpler for you. We have already found the very best paving experts for your project, so you can get started right away. 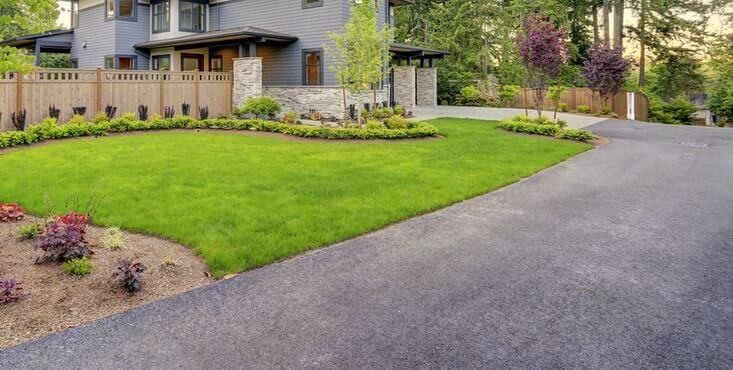 Whatever your project entails — whether you want to create a whole new outdoor look or just enlarge your driveway — we can help you find the right landscaper and/or contractor to pave your way to a solid finish. Calling in a landscaping and hardscaping expert to take your project from design to completion can save you time and energy, prevent costly mistakes and offer you the best-case scenario: a successful project done on time and on budget. That's where we come in. What's more simple and effective than a beautiful asphalt driveway? A simple, effective and affordable solution that allows you to have a custom garage entry for a low price. The only downside - after about 20 years due to the effects of freezing, you will begin to see cracks, a much greater discoloration and some other effects of time. 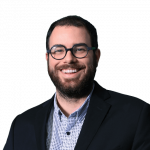 Its cost is higher than that of asphalt, however, it provides much more benefits than the long-term tar solution. 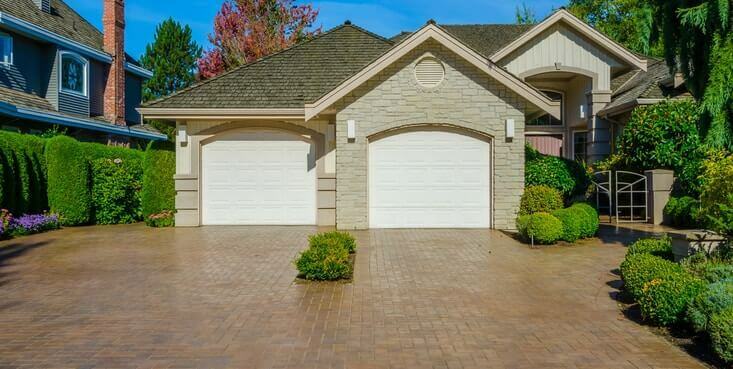 A solid paver is available in several styles that could give a certain charm to your home. 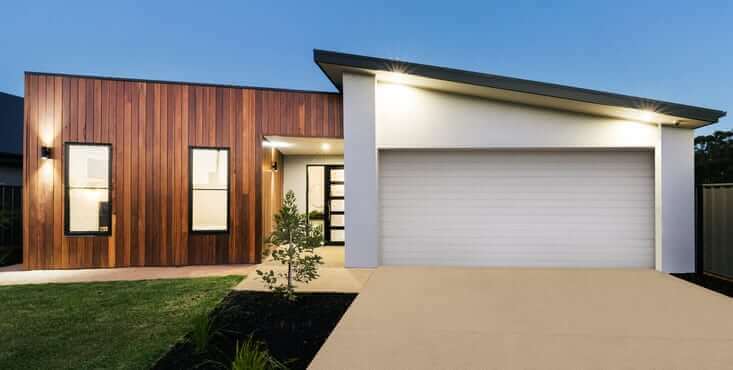 A wide range of quality is also available depending on your budget, the desired style and the weather resistance provided for the longevity of your driveway. 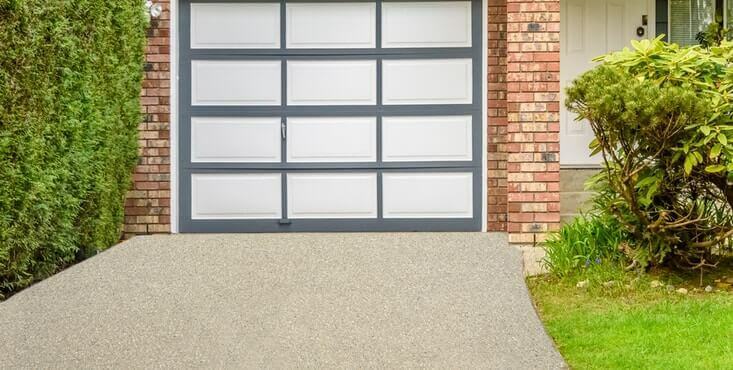 Seen as a solution between asphalt and inter-locking stone, concrete slabs shouldn’t be overlooked when choosing materials to pave your driveway. Its maintenance is very easy compared to the interlocking stone. Also, you can find it in several shades, offering a unique cachet to your residence. 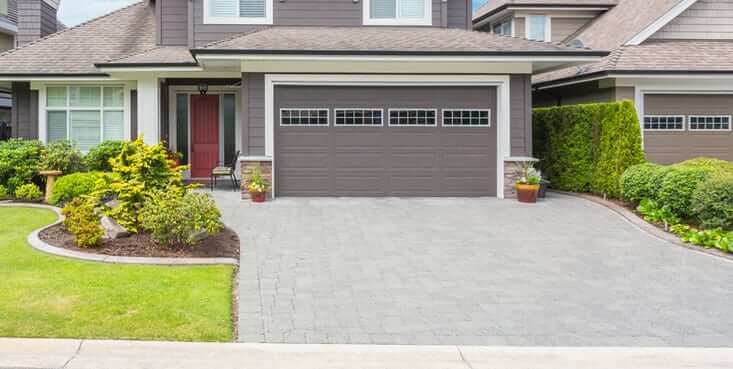 To complete your newly redone driveway, it’s important to add the necessary finishes. So, be sure to finalize the contours of your driveway, whether it be to ensure support with retaining walls or to perfect its aesthetics. These walls and borders are sure to add charm to your home. Reno-Assistance can help you find the right paving expert! We have the network of expert contractors verified at 360°, that you will know are the most qualified for your project. All are accredited professionals, talented and they have verified references to prove it. For a complete landscaping project, we also invite you to take a look at what kind of projects our contractors can create and change the facade of your house!